Body Shop Express has been built on a foundation of excellence and ethical business practices. We strive to provide the highest-quality repair for our customers. 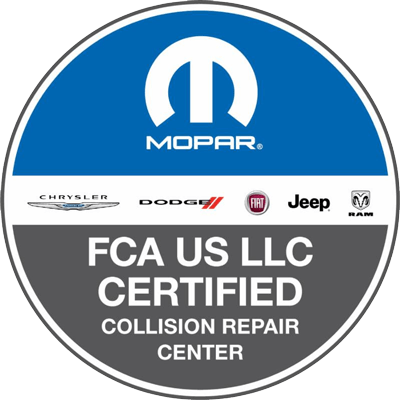 Our state-of-the-art facilities and certified technicians give us the ability to achieve this Certified status for all Chrysler and Fiat automobiles. Want to know what our customers have to say?